So this ones a little later than usual (sorry!). but here are my June favourites! 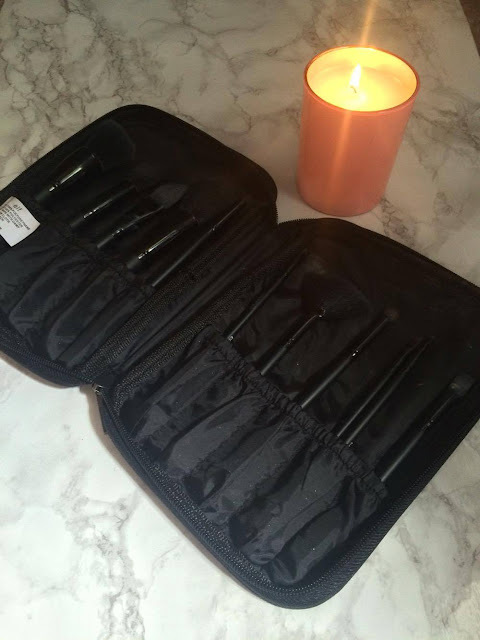 E.L.F's Studio 11 piece brush set. This was a recent purchase because I was out of brushes. I've heard good things about elf and found a brush set for £30 (BARGAIN!). And yes a few look a bit grubby I've been getting some great use out of them. There's 11 brushes for all your applying and blending needs. I've done a post purely on my recent elf purchases which will be up within the next week!. The brushes are just super soft and easy to use, I really like the holder and I got quite a few free gifts too!. I will definitely buy from ELF again!. This isn't a beauty one but I've been after a new series since finishing Orange is the new black (How emotional was that one) and whilst I'm waiting a whole week for the next episode of Pretty little liars (so long to wait!). But I came across once and I freaking love it, It's about a fairy tale land who's evil queen cast a spell of eternal darkness. She takes them out of that land and puts them into a village, erasing all memories, and never letting them leave.You're watching them trying to work out like who they are. I'm finding it super interesting and binge watching big time. I would definitely recommend. 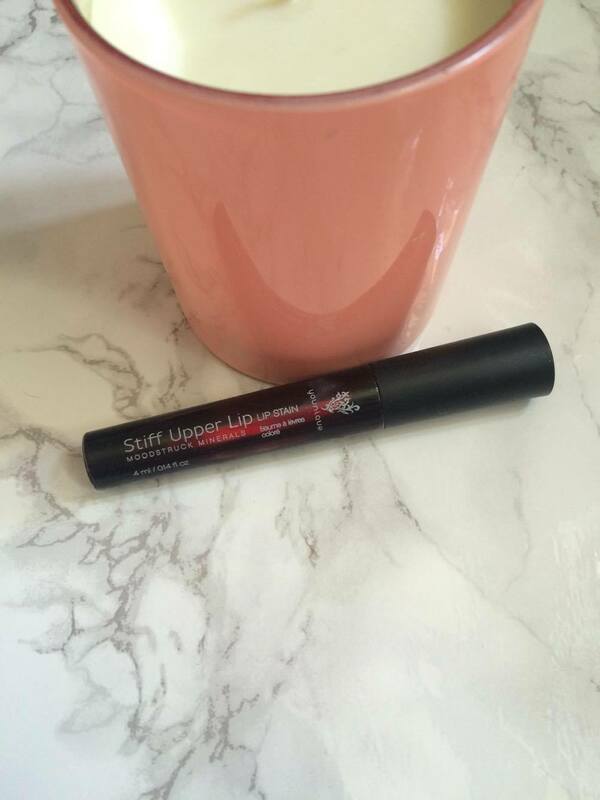 My gosh I'm loving this stain this month, Beautiful colour, long lasting and super easy to apply. I don't find it overly drying and I've noticed that if I forget to take my make up off at night that's the one thing I'm taking off in the morning. I love it! 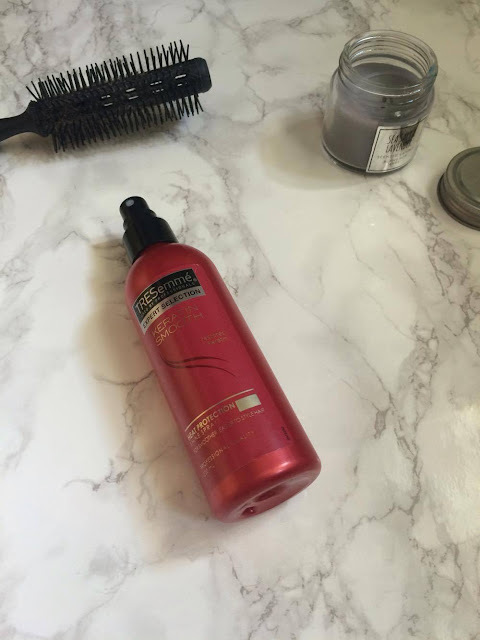 TRESemmé keratin smooth heat defence spray. I'm not sure on if I've put this in a favourites before but I love it!. after showering and washing my hair, I towel dry my hair a little and use this before styling. It makes my hair feel super soft and look really healthy and shiny. I just really like using it. I feel as though it protects my hair through styling and I will definitely buy this again. Coconuts are my favourite, they remind me completely of holidays and good times. Although, Until recently I never used coconut oil (Don't judge me). 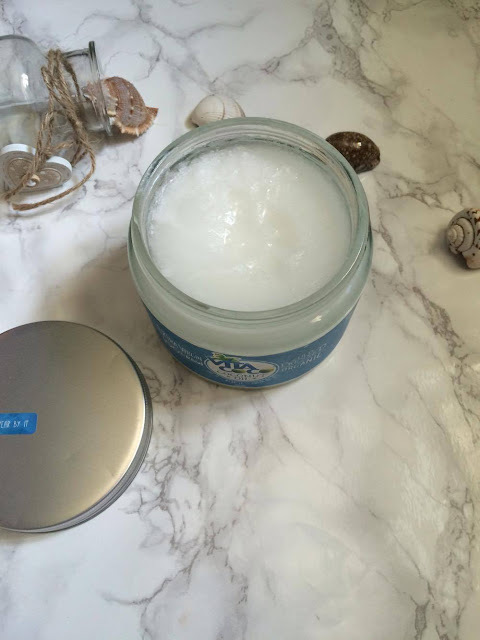 However, I've been loving all the uses of it, I most commonly use it in my hair, just through the ends to keep them nice and nourished and hopefully This will help with growing my hair and my spilt ends. So there's all my favourites for this month!. Have you tried any of these products?. What have you been loving this month?